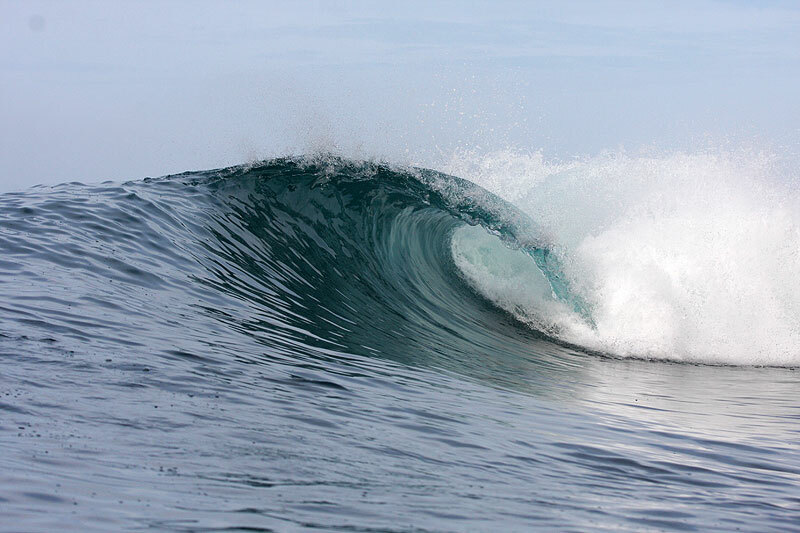 The quality and consistency of the waves in the Mentawais Islands is well known and even though there are several charter boats operating in the area there is still PLENTY of waves to be had. The peak surf period is from March to November and this part of Indo is super consistent during this time but there is also plenty of great, empty waves in the non-peak months of December, January and February. The best thing to do if you want to check out the waves you will be surfing is to browse through our Photo Gallery which shows some of the waves scored by TENGIRRI guests since we started charters in 2005. For a full update of current surf conditions from recent trips check out the Official Tengirri YouTube Channel. During the season our photos and videos get updated fornightly. 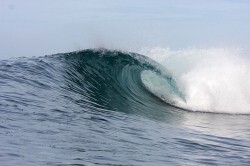 Below is a sample of just a few of the waves we visit. Click on any of the photos below to view a larger version.